I am currently not taking requests for readings. The following individuals, however, are. If you would like to hire me to speak at your event, please fill out the form below and include the event name, event date and event location in your message. 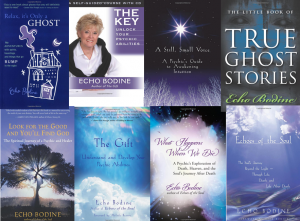 To register for one of Echo's courses, please fill out the form below and we'll add you to the list of attendees. 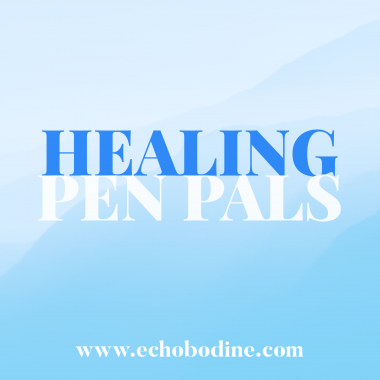 Healing Pen Pals to the rescue! 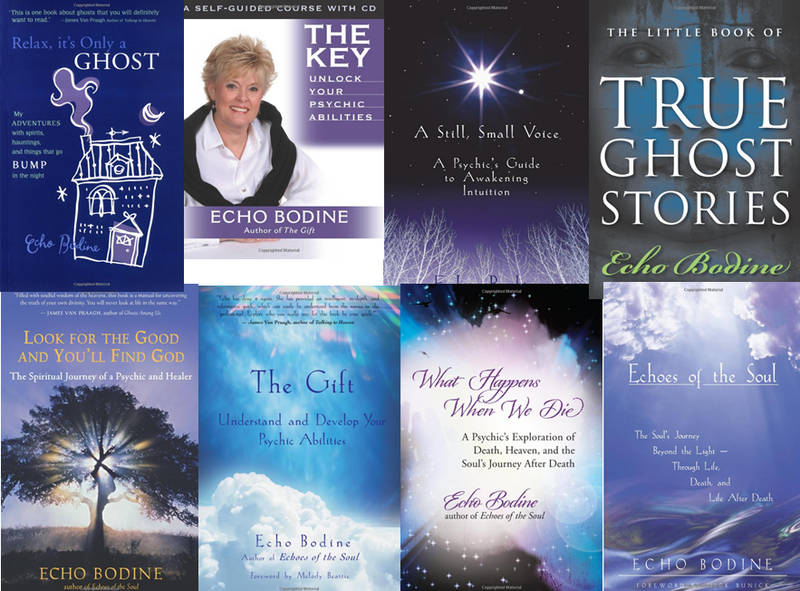 The Healing Pen Pals program offers free healing energy to anyone who requests it. Let us know what the situation is and the location of the person in need. All we ask in return is that you let us know how the affected person is doing. Would you like to join Echo's email list? Every Wednesday afternoon, I send out an email with links to my latest blog posts and any announcements about upcoming events. If you like email notifications like this, go ahead and add yourself to the list by checking the box below. Yes! 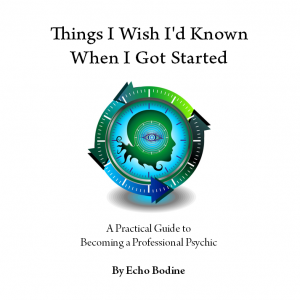 Add me to Echo's mailing list. I understand I can unsubscribe at any time.